Savvy Update 5.13.2017 ~ sugarBEAT CGM, Insulin Prices, Cured in Mice, Glycemic Variability OK? Lots of news in the diabetes world … here are some interesting ones! 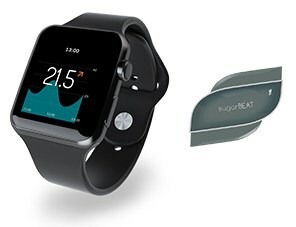 sugarBEAT by Nemaura, is a new CGM is approved and will be available for use in Europe by the end of 2017, according to a report on ASweetLife.com, 4/2017. The patch is applied after a finger stick blood test to calibrate the path. It then takes up to 30 minutes to warm up before it starts delivering glucose readings once every five minutes to an app. The patch can be worn for up to 24 hours at a time but users have the flexibility to wear it for only a few hours or, “on an ad hoc basis,” according to Nemaura. Eli Lilly raised prices on 9 drugs last week, including Humalog and Humulin! Nevada Lawmaker Strips Refund Provision from Insulin Bill, as reported by AP, 2 May 2017. 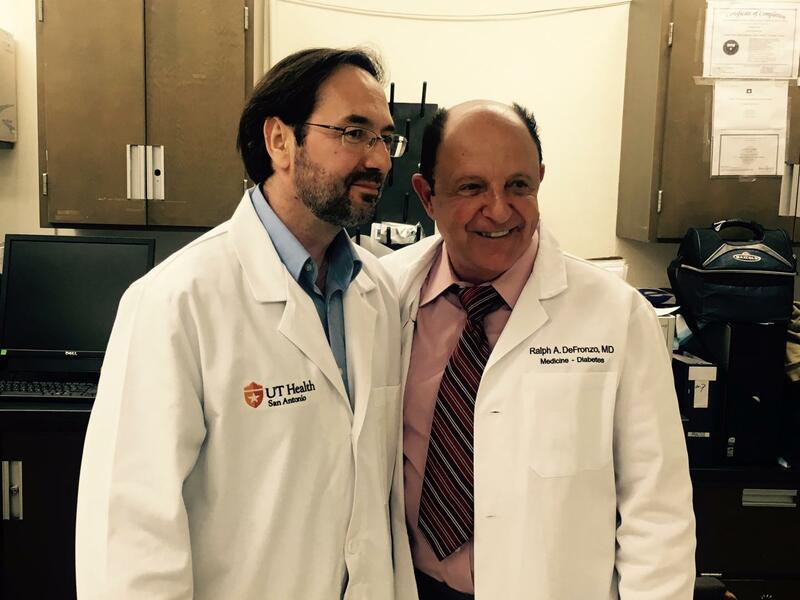 UT Health San Antonio Team Cures Diabetes in Mice, as reported on EurekAlert, The Global Source for Science News, 5 May 2017. Glycemic Variability and Microvascular Outcomes in T1D, in Clinical Endocrinology News, 12 May 2017. Glycemic variability within the same day does not seem to impact the development of microvascular complications in type 1 diabetes, according to a recent study. This was reported in Diabetes Care, April 2017.